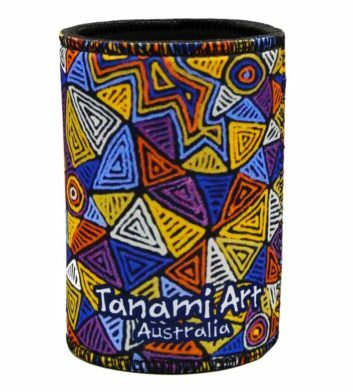 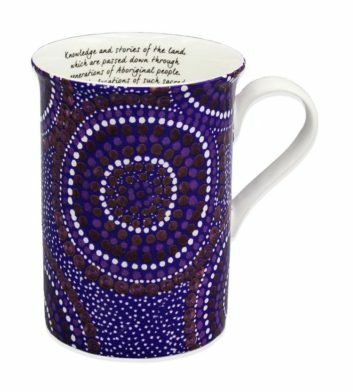 Browse our broad selection of unique Australian gifts online with our huge range of souvenir Aboriginal gifts. 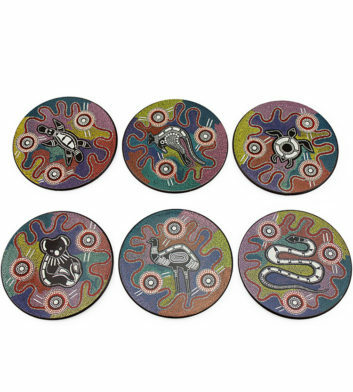 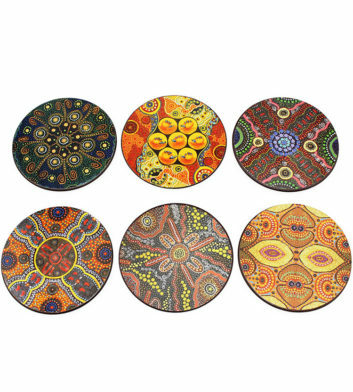 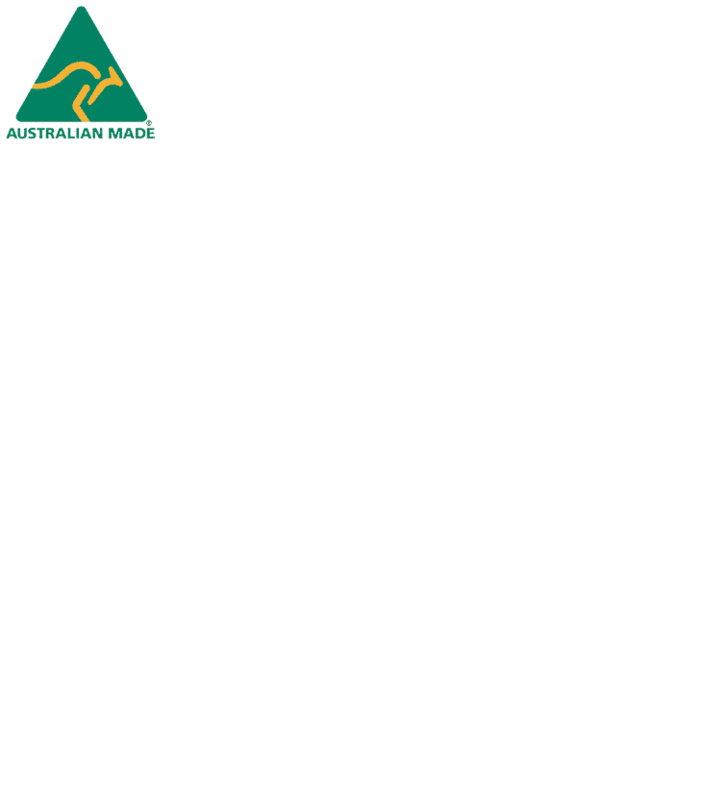 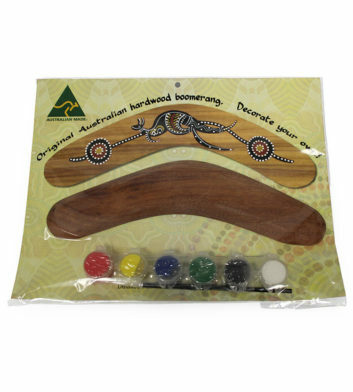 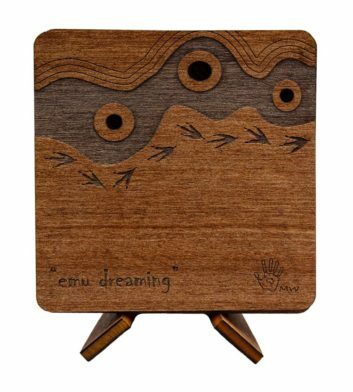 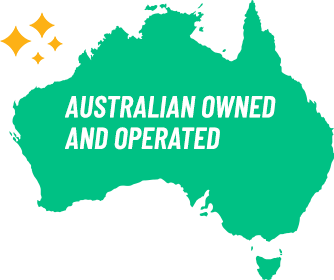 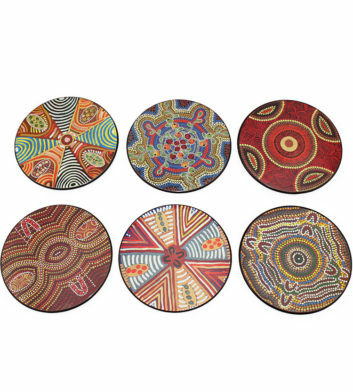 Choose from a variety of Australian souvenir ideas including Australian boomerangs, souvenir keyrings, Australian magnets, Aboriginal framed art, coasters, Aboriginal canvas, wooden souvenirs, decorative gifts plus much more! 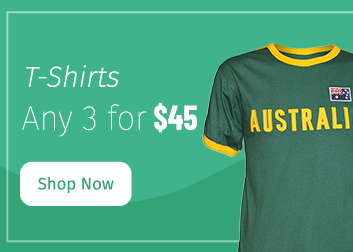 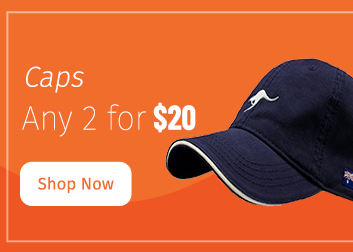 Spend over $100 to receive free Australia wide postage or send your Aussie gifts overseas via fast, secure international shipping! 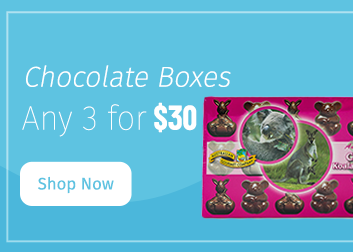 So what are you waiting for?! 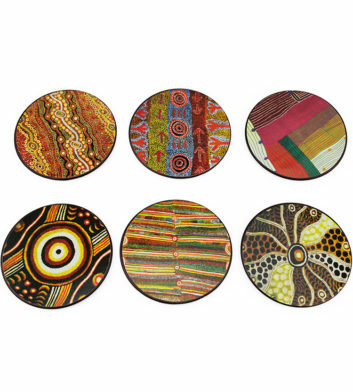 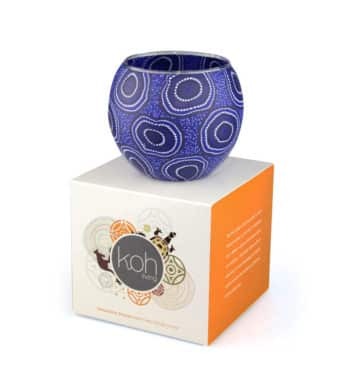 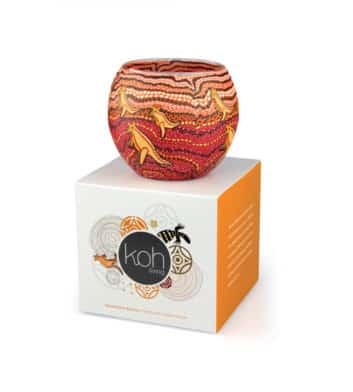 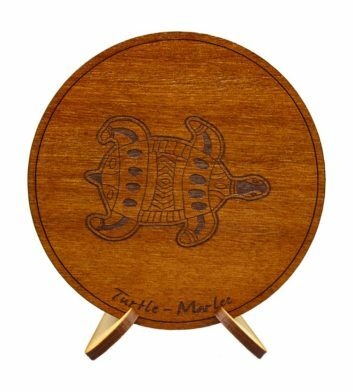 Browse our Australian souvenir Aboriginal gifts below and find the perfect Australian gift now!